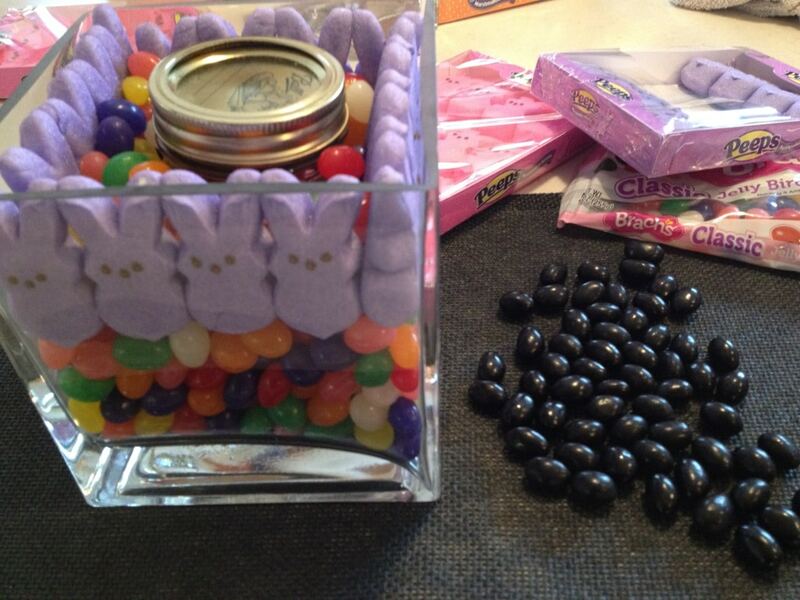 Step by step instructions on making a Peep Centerpiece for your Easter Table! I made these for Easter last year. 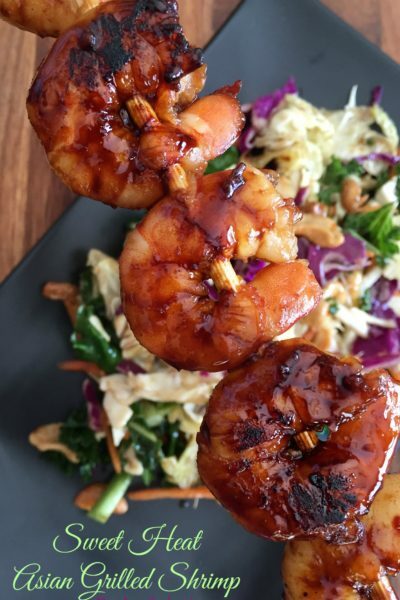 I shared them and have gotten so many questions I figured I would type up a quick step by step so you could have one on your table this year! 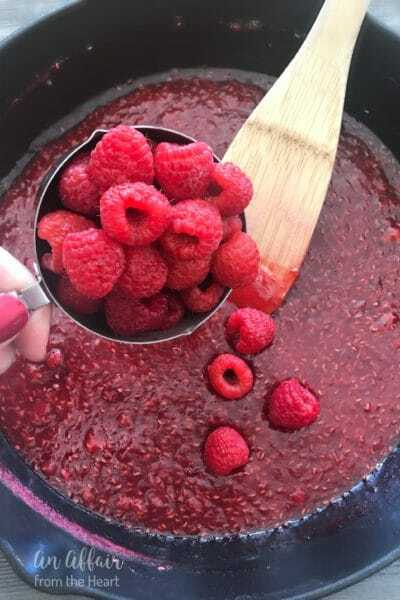 I use a 6″ square vase, and put a pint sized canning jar in the middle. 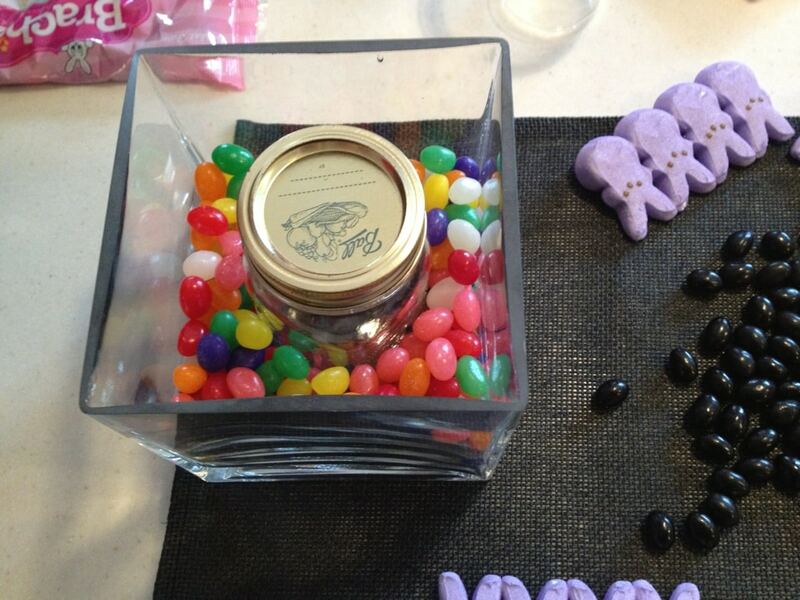 The canning jar works great for the size vase I have, and because you can put the lid on top and the jelly beans don’t fall inside. 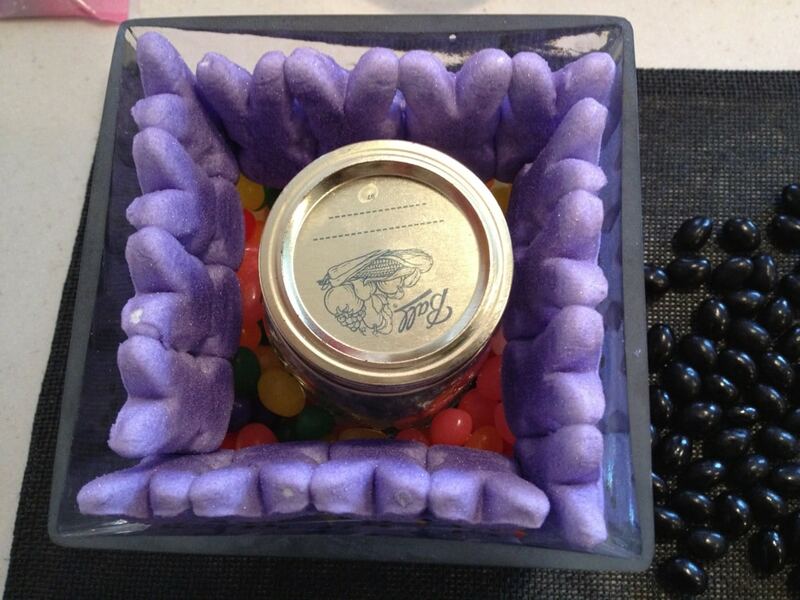 If you don’t use a jar, plan to fish them out!! 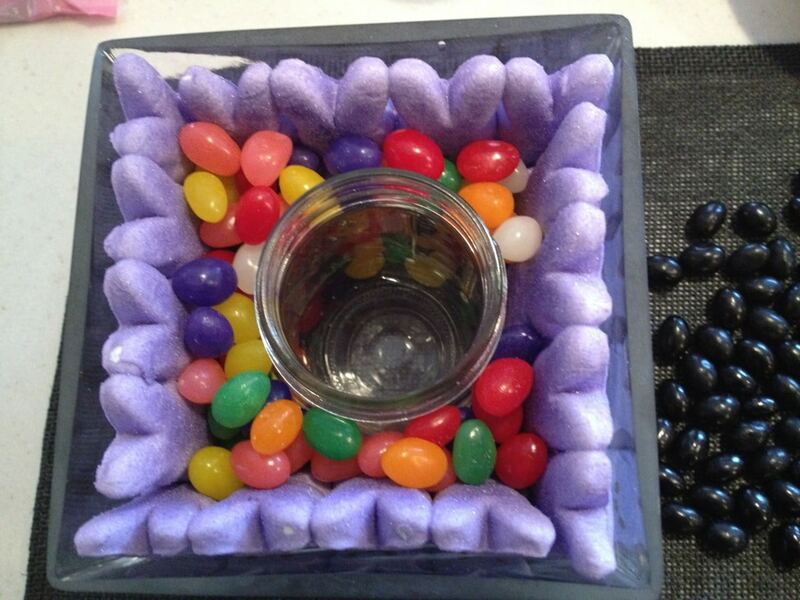 Pour the jelly beans around the vase, taking care to keep them evenly dispersed. Once you start getting it full, check to see where the PEEP bunnies ear tips land. You want them to land toward the top of the vase to conceal the stems and the jar. My 6″ square vase houses 16 bunnies perfectly. Notice how I stagger them to fit in the corners? Here is a top view of how they line up. I didn’t use them so we could EAT THEM!! 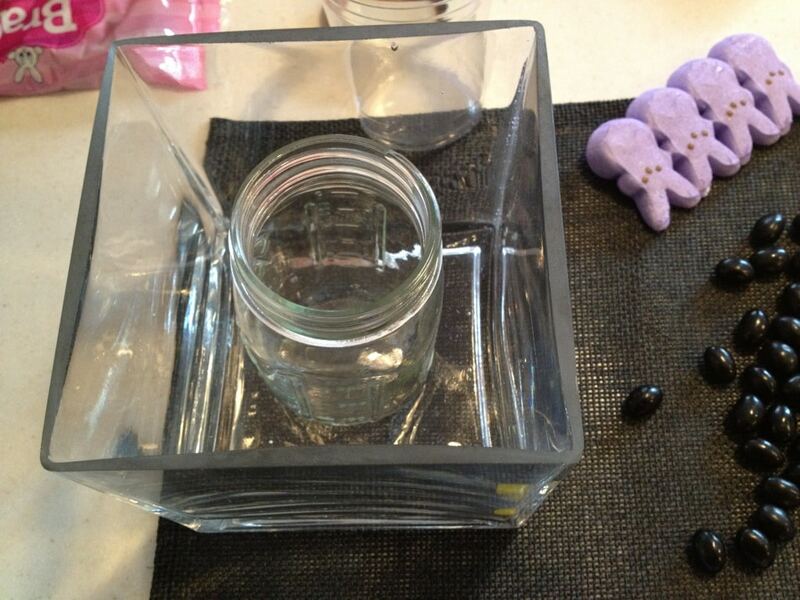 Take the remaining beans and fill the void area to stabilize your jar. It’s a little early to go buy blooms for in the vase, but my sweet son, Spencer, had cut me some fresh lilacs this morning, so I stuck them in there to show you the flowers inside. You will most likely need to use a funnel to fill the jar with water. If you get the beans wet, it makes a big ‘ol mess! 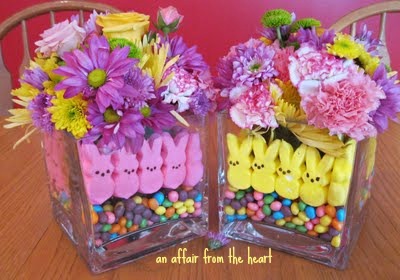 I hope you and your guests enjoy this FUN Easter centerpiece!! 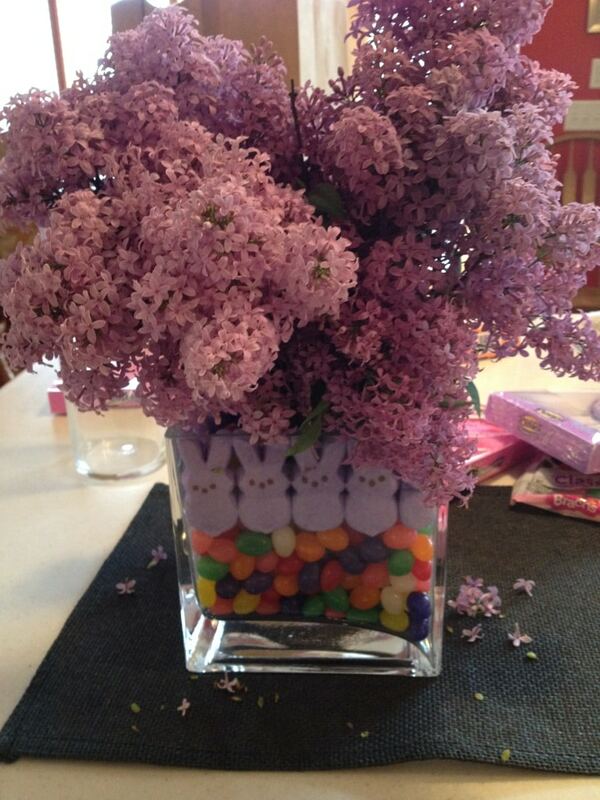 LOVE this idea 🙂 The lilacs (my favorite flower) look absolutely adorable with the purple peeps. 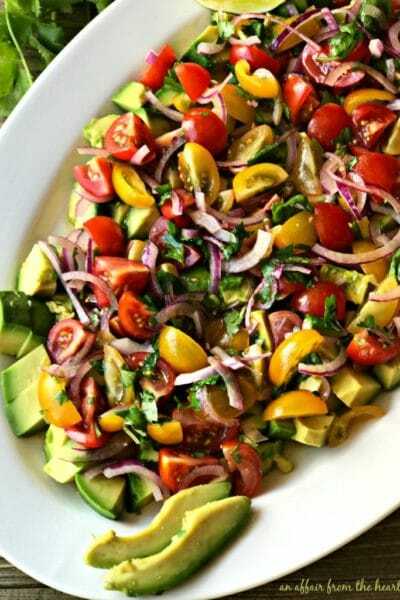 I not only love this, I’m totally going to make it! 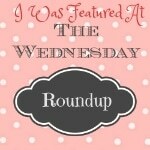 Thanks for linking it up w/ The Wednesday Roundup party this week. 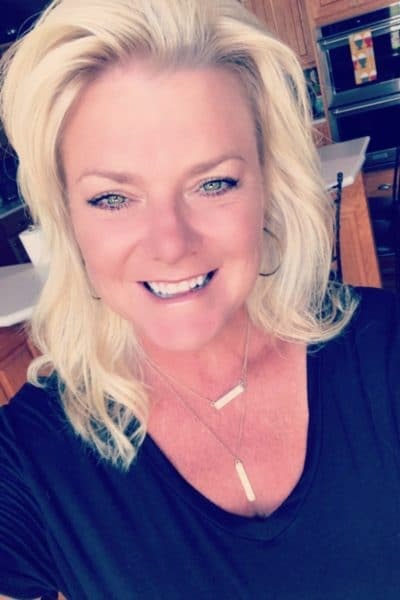 I’m going to share it on my FB page tomorrow! 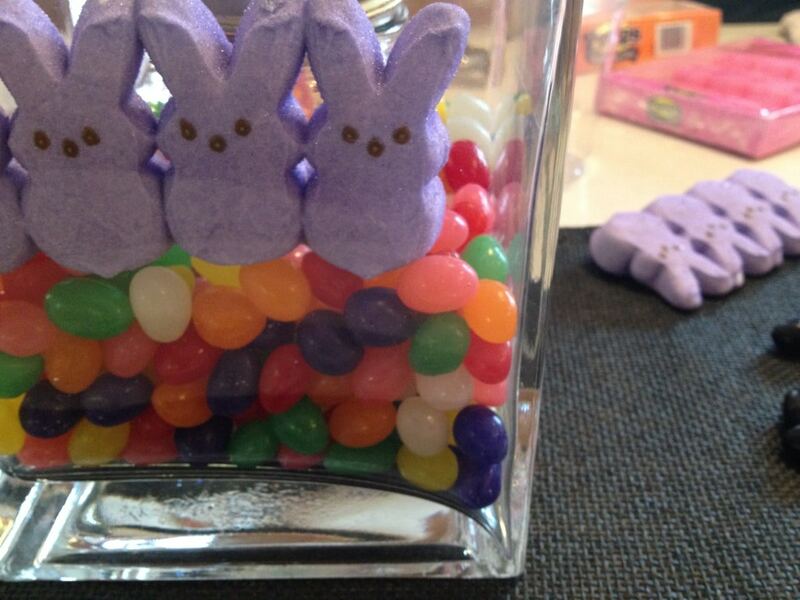 I love Peep centerpieces. This is so cute! 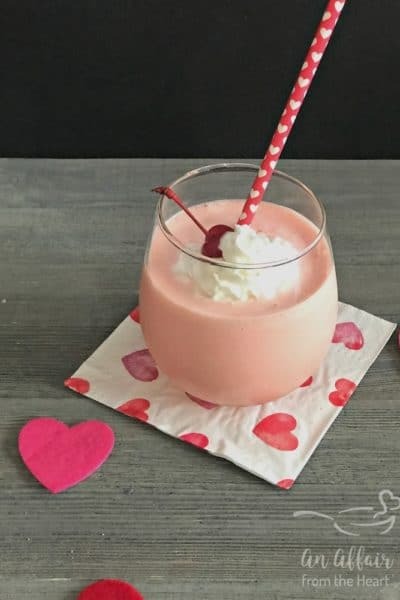 Thank you for linking up to The Wednesday Round Up! 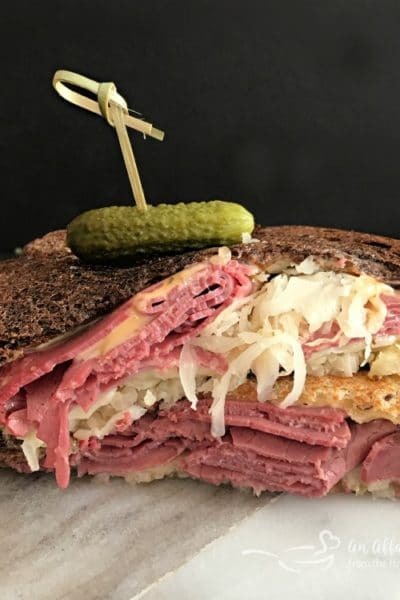 We hope to see you back next week!